On this month’s episode of CinemAddicts, we cover Arctic and Piercing, two under the radar films that are definitely worth your attention. 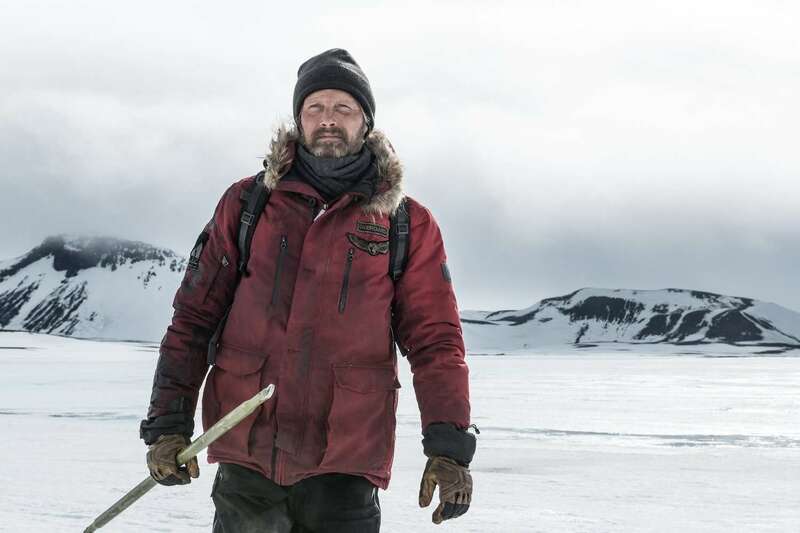 Arctic centers on Overgard (Mads Mikkelsen), a man who is stranded in the freezing cold after a plane crash. After a helicopter pilot (Maria Thelma Smáradóttir) crash lands in the same area, he attempts to beat all odds and lead both of them to safety. Directed and penned by Joe Penna (it’s co-written by Ryan Morrison), Arctic is a visually arresting and resonant look at pushing forward even through the bleakest of conditions. Directed by Nicolas Pesce (The Eyes of My Mother), Piercing centers on a man (Christopher Abbott) who is attempting to commit the perfect murder. His intended victim is an erratic call girl (Mia Wasikowska) who may turn that tables on him during one fateful evening. Pesce, a fan of giallo cinema and director Brian De Palma (the film has several eye catching split screen sequences), is in full command of his material, and if you don’t mind a little blood in your storytelling, then Piercing should be worth your time. Check out this month’s episode of CinemAddicts below! Blake Shelton: The Secret To ‘The Voice’s’ Success Is Funny!